This assumes you installed vCenter 5.5 U2 components on the D or E drive on windows 2012 R2 with the exception of the web client which has to be installed on C: to work. C:WindowsWinSxS – Windows Server 2012 R2 – Run this commands as admin. 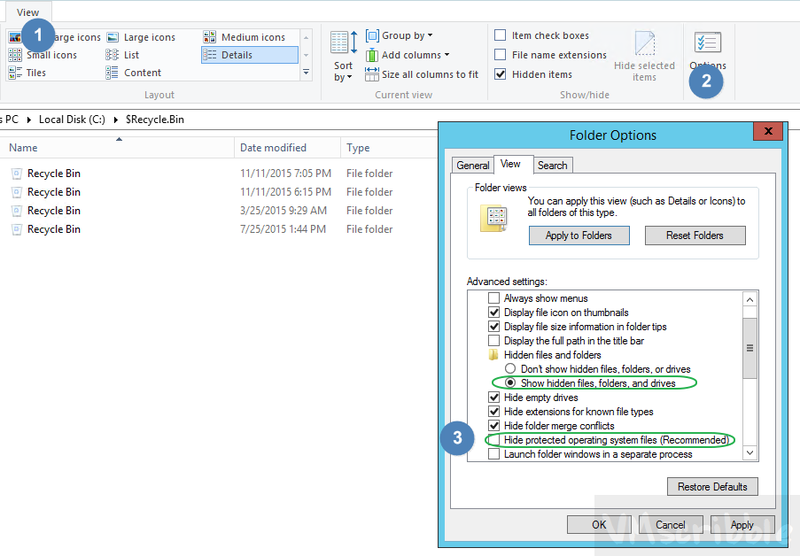 Use one of the following programs to find the largest files/folders. SpaceMonger 1.4.0 – Portable, from 2000, still works with Server 2012. 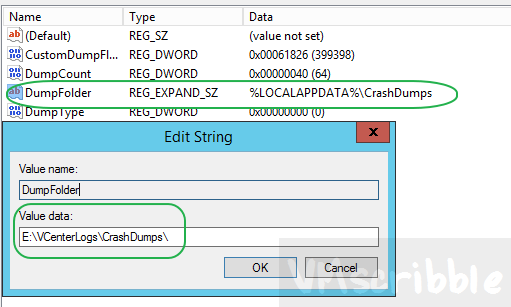 Store RDP user profiles to another partition. Changing the following is NOT SUPPORTED!!! I would not do it. Bite the bullet and add disk space. wrapper.logfile=E:VCenterLogsInventory Servicewrapper.logChange the following from the default 50 megabytes times 50 to 50 megabytes times 2 for only 100 megabytes of space. Changing the following to E: is also risky.